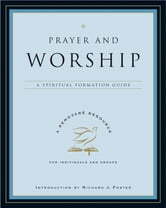 Prayer and worship compose the heart of the devotional life and are essential practices for a close relationship with God. But too often our prayer is nothing more than a checklist of requests, and our worship happens only in church. What does it mean to communicate with God? How do we enter his presence in the midst of our daily lives? Utilizing the beloved book of the Psalms, this guide reveals many different ways to come before God in prayer and worship, including wrestling with God, pleading with God, lamenting to God, and longing for God. 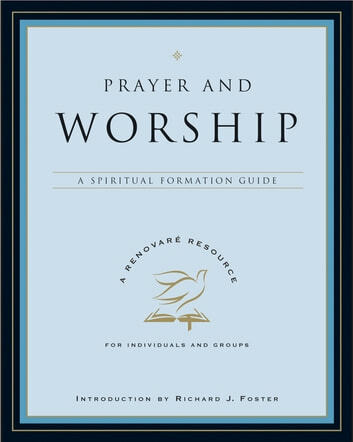 Conveniently organized for individual or group study, Prayer and Worship offers insights and avenues to help us bring every part of our lives before God and truly enter his presence. Learn to Study the Bible, Forty different step-by-step methods to help you discover, apply, and enjoy God's Word.